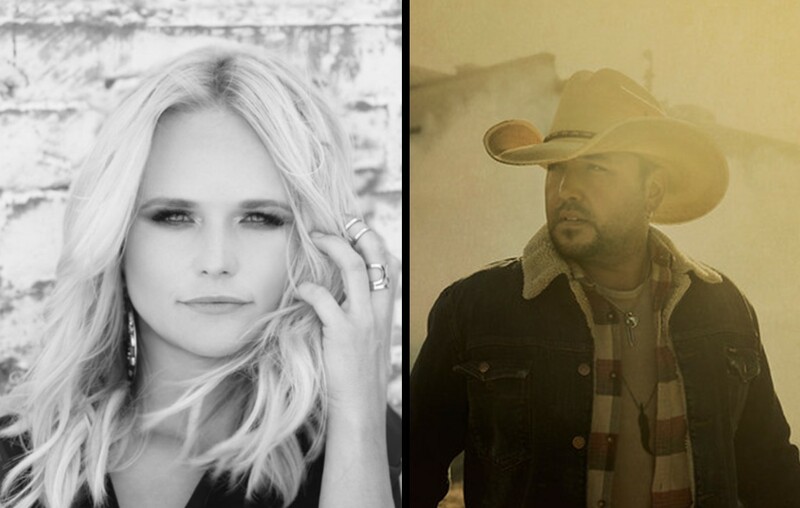 Jason Aldean's "Drowns The Whiskey" lyric video shows snippets of the Georgia native and Miranda Lambert in the recording studio. Watch it here! Country music entertainer Jason Aldean is currently holding down the top spot on both the Billboard Country Airplay and Mediabase/Country Aircheck singles charts for a second consecutive week with his romantic tune “You Make It Easy.” The Georgia native’s keeping his momentum going with “Drowns the Whiskey” featuring Miranda Lambert acting as the follow-up single. The collaboration is scheduled to impact country radio on May 14th. Check out the official lyric video highlighting both country stars in the recording studio below! Share this news with other fans of Aldean and Lambert!